You don’t pay a dime unless we win! Enter your information for a FREE case evaluation. Power Legal Group specializes in bike crash injury cases as well. We serve bicyclists throughout L.A.
You owe us nothing unless we win. No matter the severity of your injury, no matter the complexity of your legal challenges, call us for a free evaluation about the merits of your case. If you have been injured, you need help from a personal injury law firm with extensive resources and relentless lawyers. 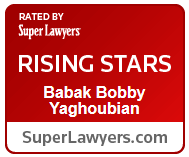 Call Bobby Yaghoubian for a free consultation. Even if your case has been denied by another lawyer, contact us. We are committed to providing clear answers to your legal questions and guiding you through the legal process. Repair or replace your car. Why settle for less? Why wait any longer? Call us now for relentless lawyers who are completely devoted to winning for you. 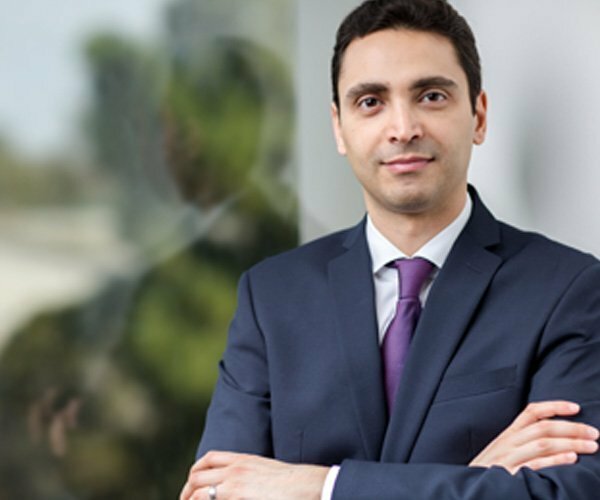 If you have been involved in a car or bike crash on a Los Angeles road or freeway, have been bitten by a dog, suffered in a slip and fall incident or your family is grieving the wrongful death of a loved one after a catastrophe, contact the attorneys of the Power Legal Group. There are many personal injury lawyers in Los Angeles. But there is only one Power Legal Group. Whether through settlement or verdict, we dedicate ourselves to winning maximum compensation for our clients’ pain and suffering. No matter the severity of your injury, no matter the complexity of your legal challenges, call us for a free evaluation about the merits of your case. 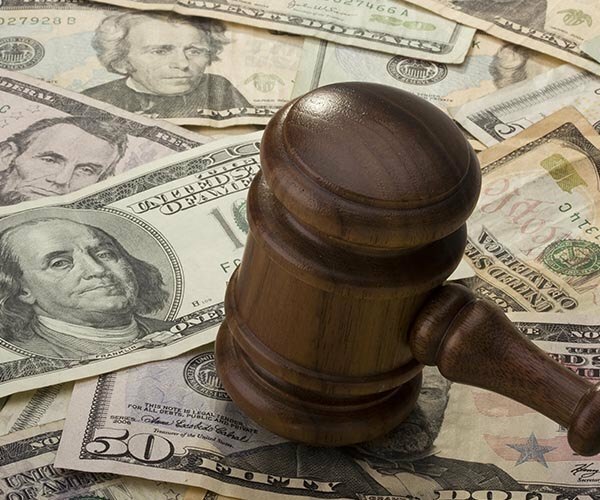 Even if your case has been denied by another lawyer, contact us. We are committed to providing clear answers to your legal questions and guiding you through the legal process. Power Legal Group focuses on all kinds of personal injury cases. 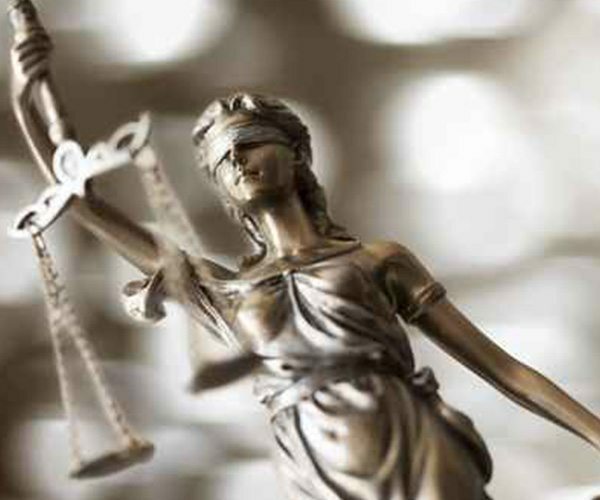 We can help with any and all cases including automobile accidents, slips and falls, dog bites, wrongful death, work related injuries, and more. If you or someone you know has been injured in a personal injury case, contact us at 800-323-7693. I have known Bobby Yaghoubian for several years. He has represented my family in the past. He was quick to take care of me and my girlfriend when we were rear ended. I will recommend him to family and friends.